Even in a place as beautiful and well trodden as Florence, where, let's be honest, you don’t have to try too hard to find willing customers, some places do not rest on their laurels. Mr. My Resort (interesting name) is such a place. It still retains a charming atmosphere and friendly staff on top of the charm and history/design associated with this city. 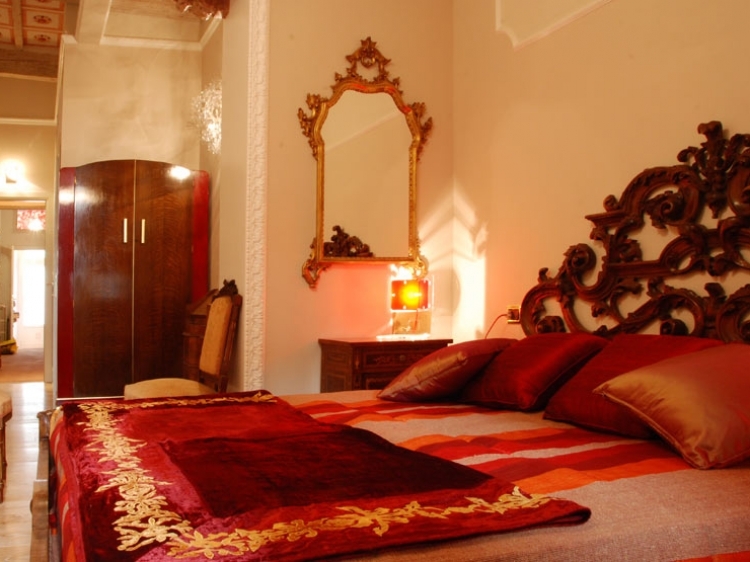 Located just 2 blocks away from the Academy Gallery (original David), this is a bed & breakfast that also offers a spa service with a "Double Jacuzzi" and the Turkish Bath, ideal to relax in a candlelit ambience. 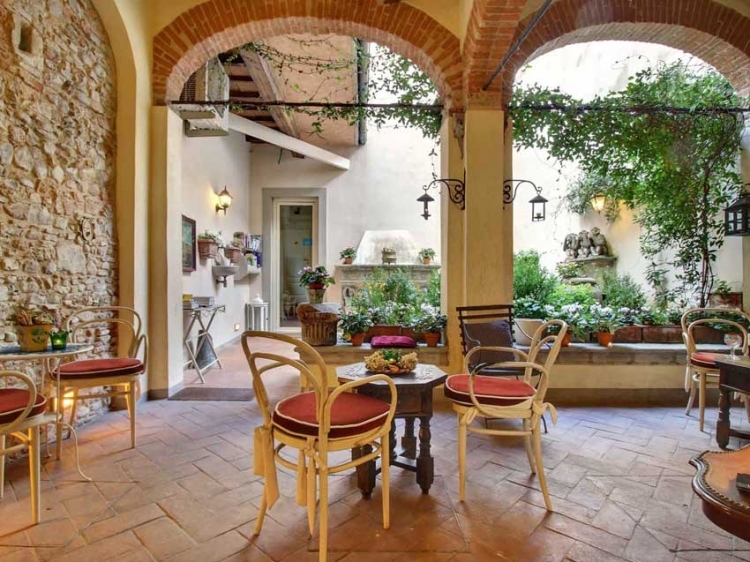 Most of the five rooms face the quiet flowered patio, that once was a cloister, and this is the perfect place read a book (just take one from the library), or just relax after a busy day’s sightseeing – the Uffizi Gallery, for example is only 15 minutes away by foot. For Guest booking the "Bed&Breakfast" option please note: Breakfast is not actually served in-house but rather in the nearby café and guests are provided a coupon for this effect. Upon arrival, guests also receive a map of the city and their private keys as this is a home. The staff is happy to reply to all questions about what to do and what to visit, both during the stay and before to come to Florence, to organize at the best a perfect stay in this great city. Last but not least, Mr My Resort is located very close to some of the best places to eat in the city center, and thanks to good suggestions, guests will enjoy typical Tuscan food in the small eateries near the San Lorenzo Market and the main city Mercato Centrale food market where gourmands are welcome. 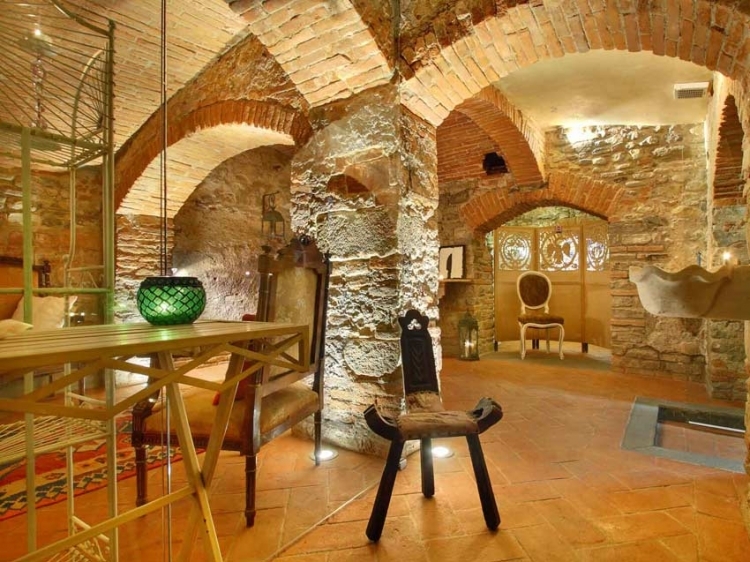 La Fontanella (The small fountain): Double Room - named after an antique fountain that was a part of the wall. Turquoise in color. Large bathroom.. Two chairs and a table are available for in the small garden-courtyard. 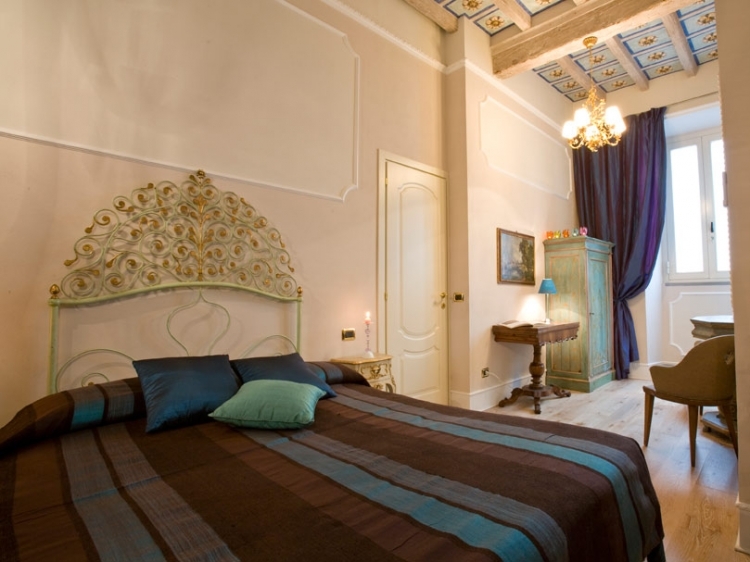 Il Chiostro (The cloister): Double Room. This room leans onto the external cloister full of flowers and plants, with chairs and table available. 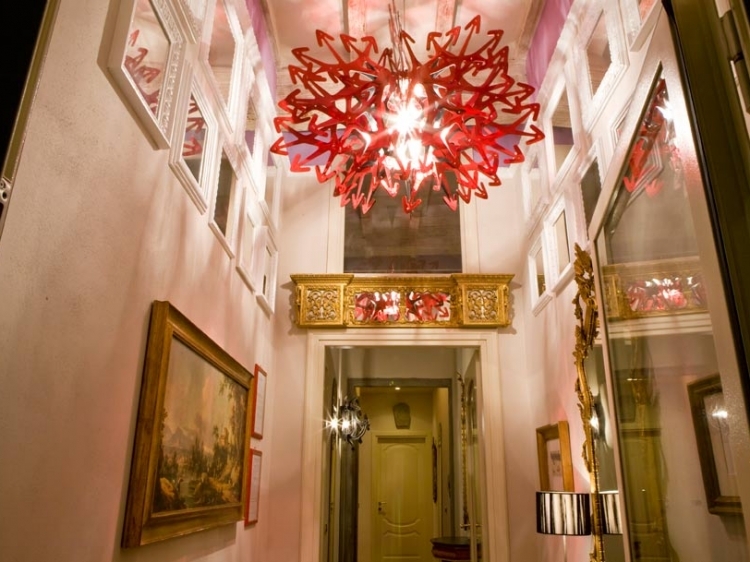 The red palette creates a cozy atmosphere. The bathroom has a large shower box. The ceiling is decorated with panels called “cassetoni”. Il Loggiato (The Lodge): Double. This room also leans on the external patio characterized by some arches of an uncovered lodge with chairs and table available for you. The bedroom offers intimacy and romanticism. The colors are warm and richly decorated. 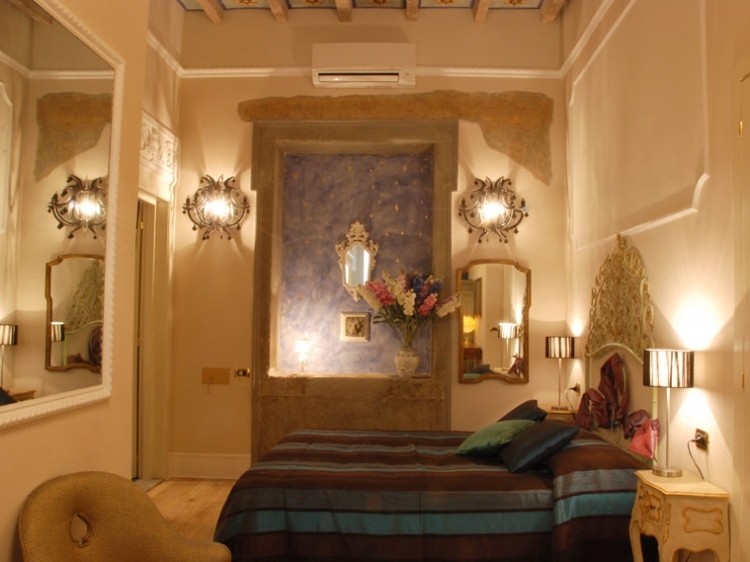 La Nicchia (The niche): Extra large single room. Takes its name from and ancient “tabernacolo”. And there are still visible symbols and inscriptions. There are important traces of ancient decorations and the palette colors are from lilac to violet purple. It has also a spacious private space in the courtyard. 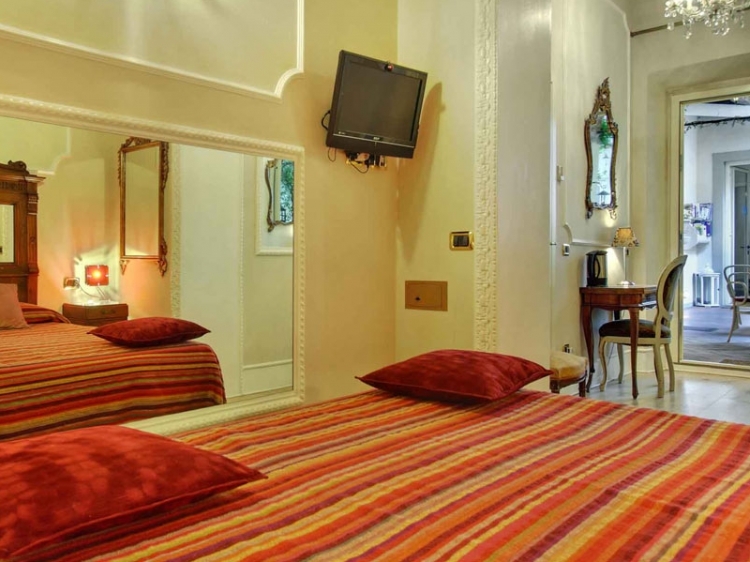 Gli Specchi (The Mirrors): Double Room. Located on the first floor in front of the patio. Large room with a balcony, with garden and roof views. The name of the room will be self evident once you see it Large bathroom with a shower box completely surrounded by mirrors. We had a wonderful stay at ‘Mr My Resort’. The guest house is quite lovely and full of charm. Lorenzo & Alesandro are the perfect hosts and really could not be more accommodating. Nothing was too much trouble for these guys! The guest house is well situated, and although close to all the main attractions, is nicely tucked away when you want some piece and quiet. I couldn’t rate this little gem more highly, and will definitely be going back to stay in the future. The room and location was excellent. We were in easy walking distance to the historic centre and not in amoungst all the hustle and bustle of Florence. Lorenzo was very accomodating in every aspect which made things easy and therefore very enjoyable. We would recommend Mr My Resort as great place to stay. We stayed for three nights and really enjoyed our stay. The room looked amazing, the pictures can't do it justice! Our host met us upon arrival and was very accommodating. The room was clean, and came with a bottle of wine. Before arriving in Florence Alessandro/Lorenzo had been able to book a particular restaurant for us, and were also able to point us in the right direction for booking museum tickets. We would certainly stay again next time we are visiting Florence! 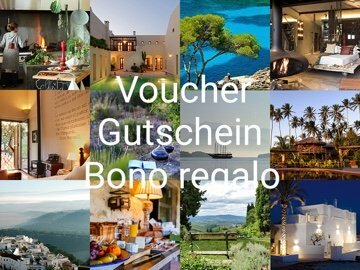 Super Preis/Leistungsverhältnis. Sauber, zentral und sehr nettes Personal. Magnifico hotel con todos los detalles. We loved Mr. My Resort! 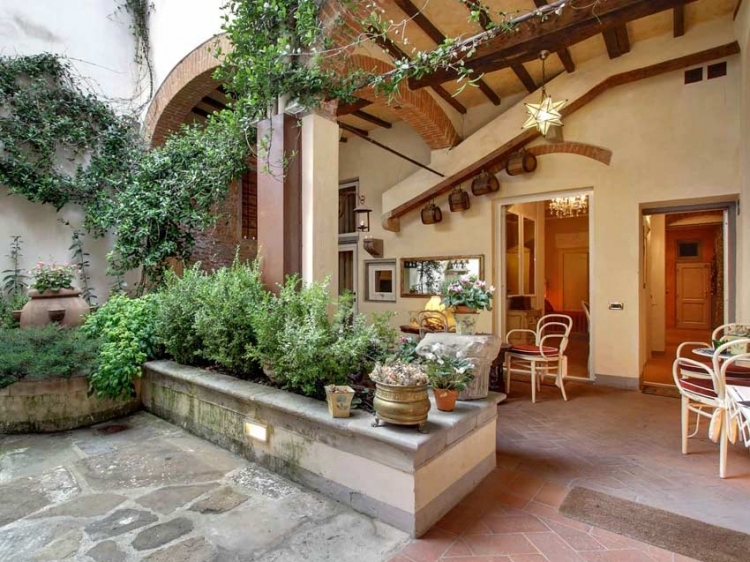 It's located in an excellent area of Florence, walking distance to all the major sights yet still off the beaten path. The place is quaint, clean and beautifully designed. The bathroom even had a heated floor! The host was our favorite part, he was kind and extremely helpful by drawing us up a personal map of the city and recommending all the best spots. He spoke excellent English and made sure our stay was excellent. Highly recommend! It was perfect, excellent welcome with a lot of advices, ideal situation and beautiful decoration! Thanks a lot. Everything you could possibly want - comfortable, smart, full of character, conveniently located and with friendly helpful staff and management.